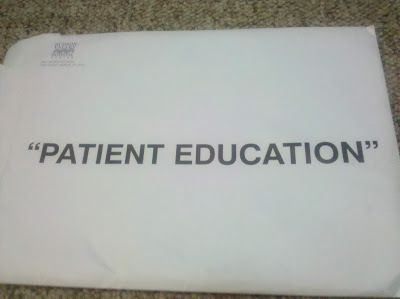 The “Blog” of “Unnecessary” Quotation Marks: "patient education"
Just kidding. 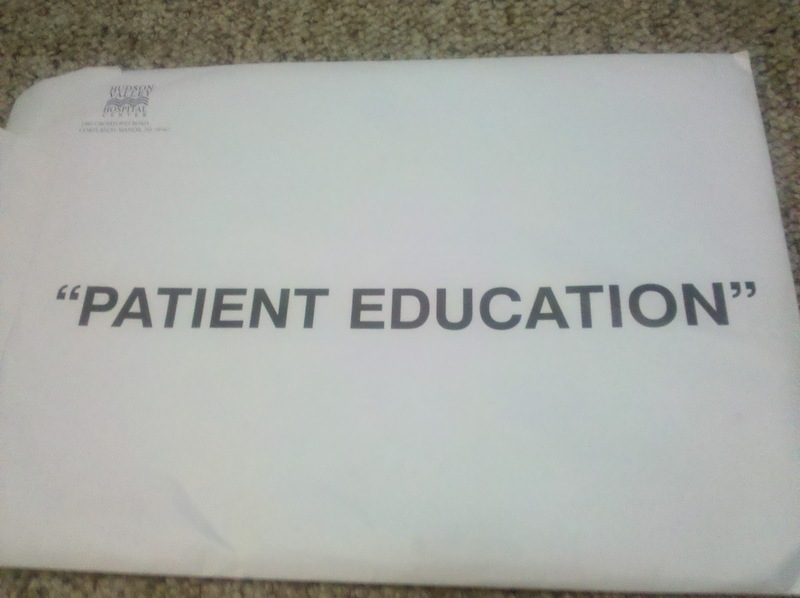 This is neither educational nor for patients. Thanks Boots. If you can hang in for 25 years, you'll be awarded a degree.